Beauty, style and lifestyle products we love! Once again, I’m here with my faves roundup where I share some of the the BEST beauty products tried by myself (or contributors) throughout the months of February. If you have some incredible beauty products that you think should be on our radar, please leave your comments below! 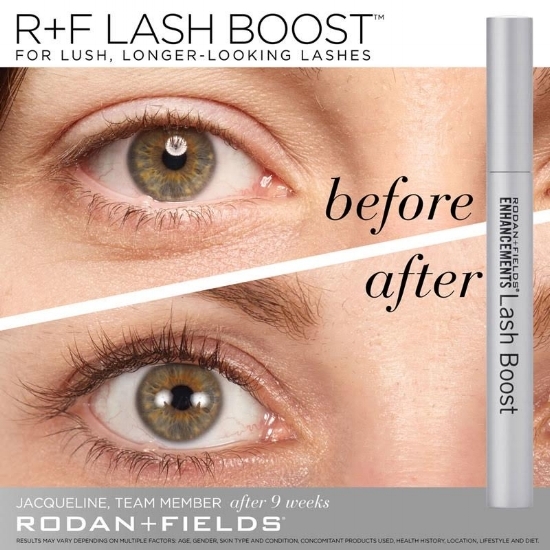 I love trying new brands and sharing them with my readers. This winter has been extremely cold so I’ve been wearing pantyhose almost every time I wear a dress or skirt and that used to mean only wearing closed toed shoes. But now, Convertibles Pantyhose has changed my world. It’s a THREE in ONE chic pantyhose featuring a patented and completely seamless toe flap that folds under the foot to wear them as a closed toe, open toe, or ankle high pantyhose. They are the only pantyhose available with this unique design and versatility, so you get the comfort, convenience and style for every occasion and every shoe. 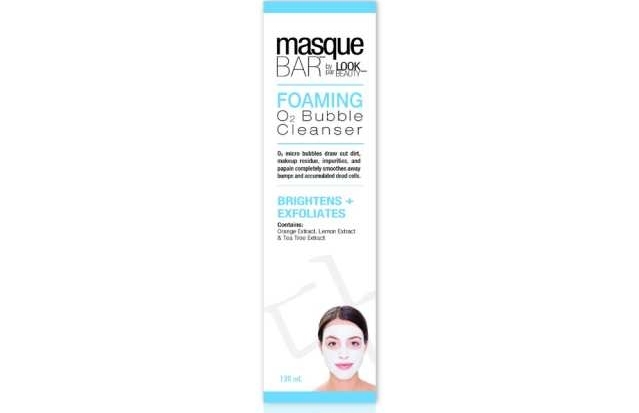 Prep your skin perfectly with Masque Bar's Spa @ Home Foaming 02 Bubble Cleanser. Micro bubbles are the latest innovations in at-home skin care. Micro bubbles draw out dirt, makeup, and other impurities, while the potent extracts of orange, lemon, and tea tree give this cleanser its superior exfoliating and brightening abilities. Shop: Amazon.com and Walgreens.